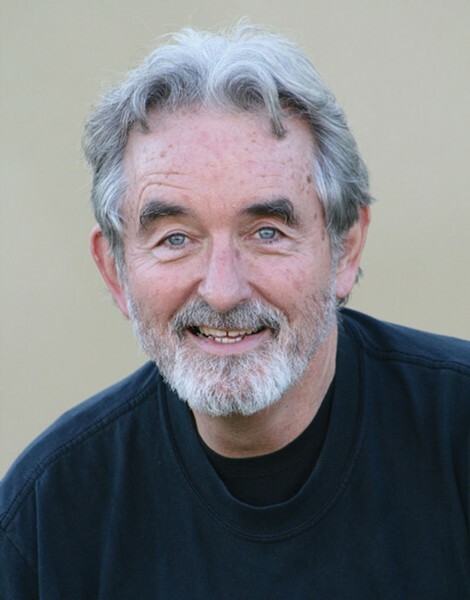 Gale McNeeley, Dell'Arte graduate and veteran of television, movies, Broadway and more, returns to his beloved Humboldt County for two performances this month. Known for his original political satires and musical cabarets, the expressive actor, singer, dancer and clown brings his one-man show featuring Archy and Mehitabel (the "poetic cockroach" and "morally careless alley cat") and an assortment of original characters to HLOC's the SPACE on Feb. 20 at 7:30 p.m., and to The Crib on Feb. 21 at 6 p.m. ($10-$20 suggested donation). McNeeley lived in Humboldt from 1976 to 1982, where he was a founding member of the Kit-n-Kaboodle Clown Circus and the Sweet Georgia Brown Clowns. After graduating from Dell'Arte International School of Physical Theatre, McNeeley taught musical comedy and clown at College of the Redwoods and Humboldt State University. He's on a national tour with his Archy and Mehitabel show, "but my heart still lives in Humboldt County," says Gale. "It's where I want to celebrate my 70 years of life, playing the characters I love for old and new friends alike." Don't miss this witty and innovative performer, and wish him happy birthday on Feb. 21.